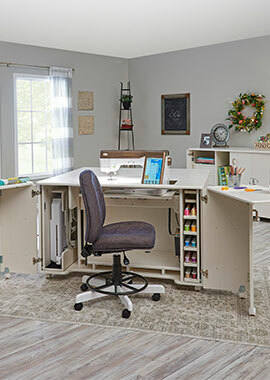 Are You Ready for National Quilting Month? 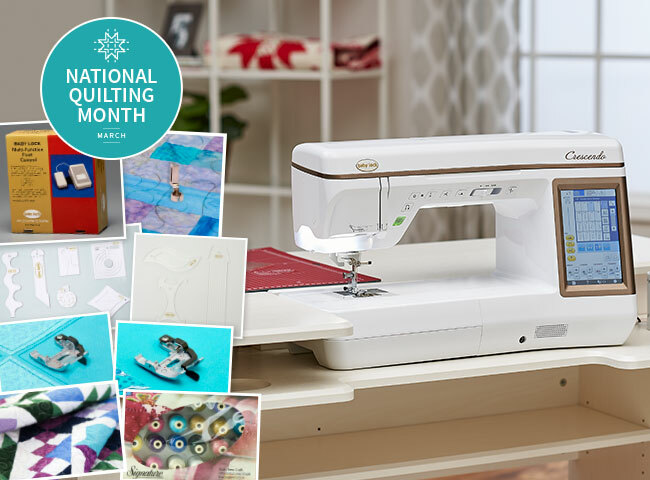 March is National Quilting Month and we're helping you celebrate with a few great special offers for select machines! 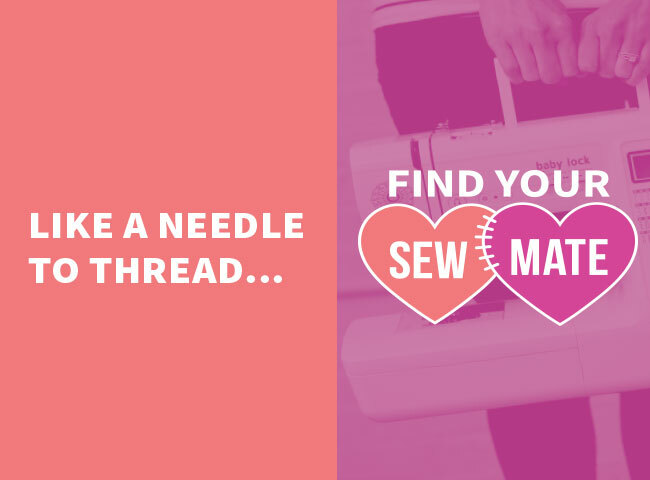 And if you're having trouble deciding what's right for you, take the Find Your Sew Mate Quiz and find your perfect match. 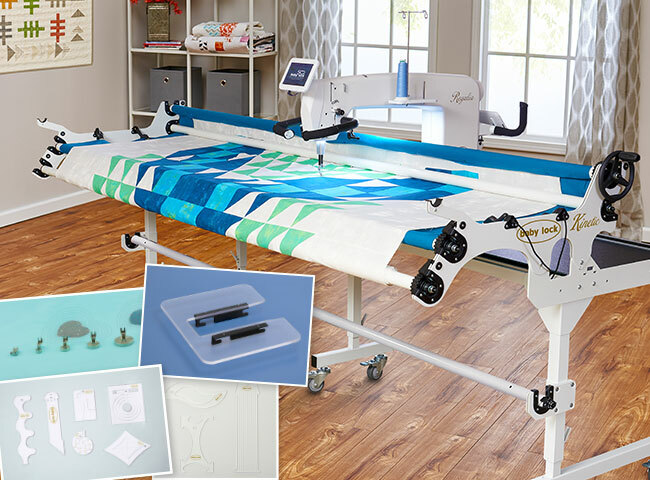 Receive a Deluxe Quilting Bundle That Includes a Riley Blake Quilt Kit, Signature 50 Thread Pack, Multi-Function Foot Control and More at No Extra Cost When You Buy a Baby Lock Crescendo. 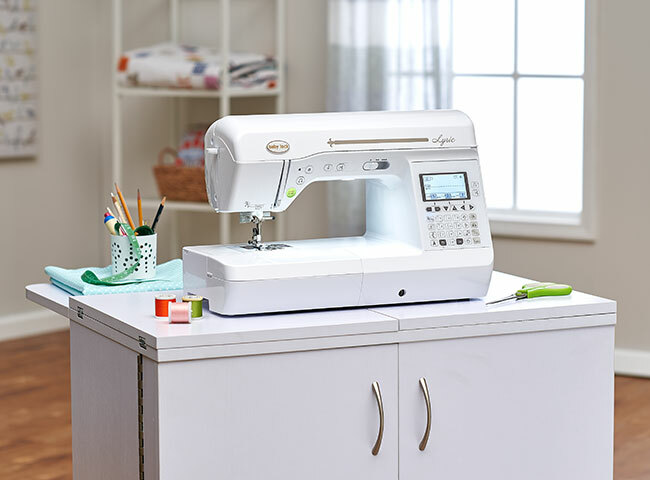 Receive a Tailormade Gemini Sewing Cabinet When You Purchase a Baby Lock Lyric. 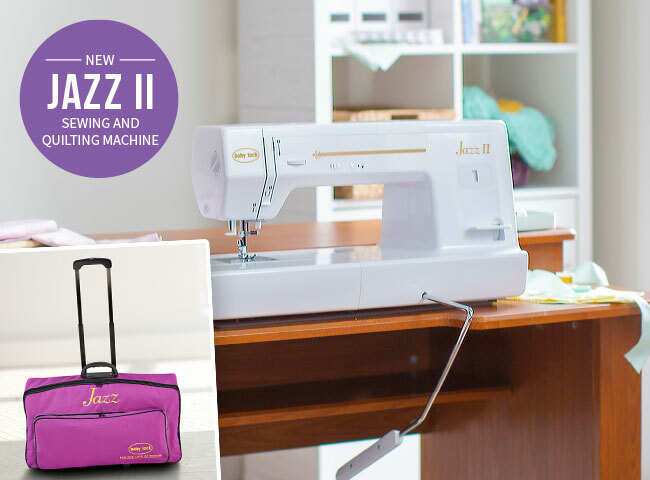 Get a Jazz Trolley When You Buy the Jazz II! 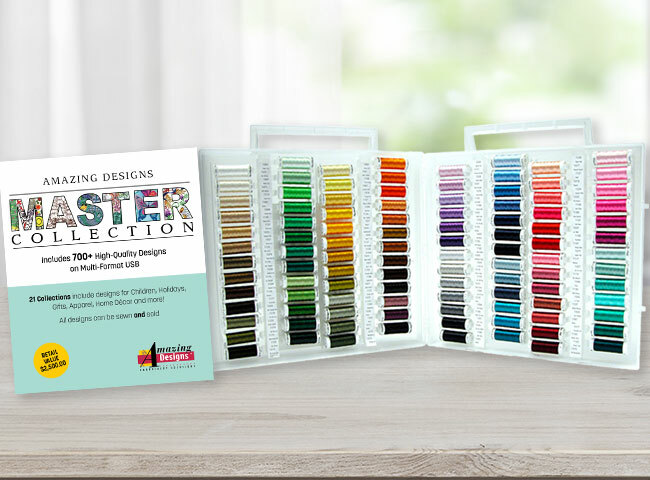 Receive this Amazing Designs Mega Bundle 5 and a Sulky Slimline Embroiderer's Dream Thread Assortment at no Additional Cost When You Purchase Select Embroidery Machines. When you purchase a Koala cabinet at the same time you purchase a Baby Lock machine that's less than $5,000. When you purchase a Koala cabinet at the same time you purchase a Baby Lock machine that's $5,000 or more. Receive a Special Madiera Thread Pack When You Demo Your match in Store! Hurry This Offer Ends on March 31st. 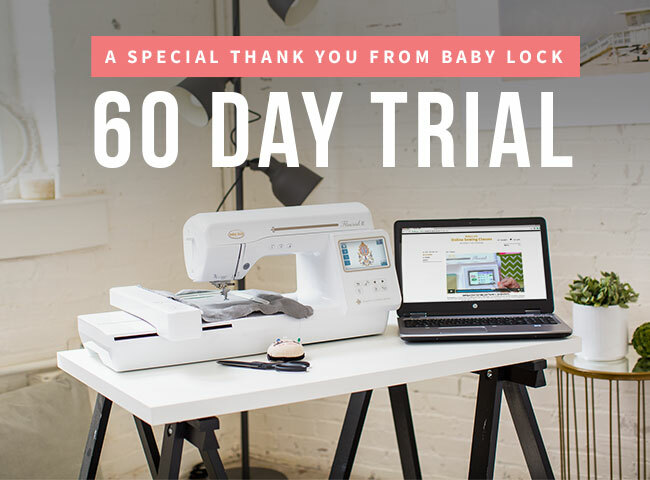 When You Purchase a Baby Lock Machine This Month, You'll Get a 60-Day Trial of our Love of Knowledge Online Sewing Classes at No Additional Cost! Offers valid at participating, authorized Baby Lock retailers in the United States. PLEASE DO NOT reply to this message, if you have general questions regarding Baby Lock products and publications, Contact Us. © 2019 Baby Lock USA.